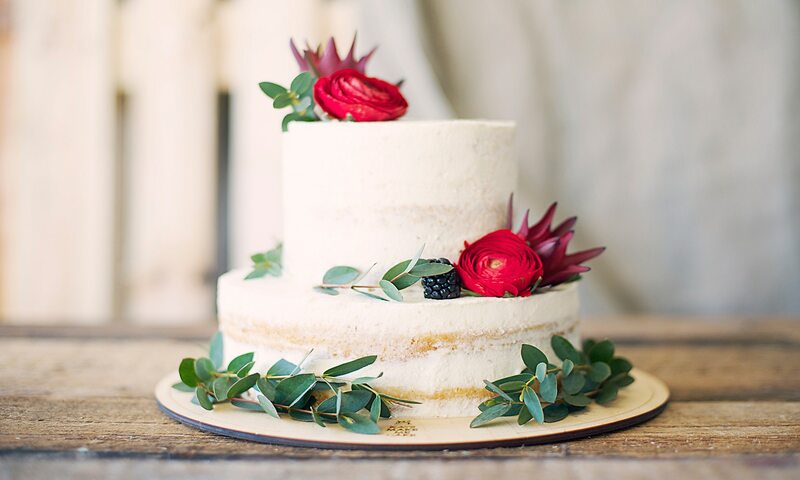 We’re serving up some decadent details you need to know when choosing a wedding cake. You’re probably not a wedding cake expert, which is why we’re here to help you. Being well informed will reflect on the decisions you make, and our top tips will help you pick the perfect cake for your special day. During a tasting, clients are invited into the bakery to not only sample cakes, but to ask any questions they may have and review bakers’ portfolios. This is also your opportunity to meet the bakers behind the cakes, understand their capabilities and industry knowledge and see whether or not you like them. The baker you choose should be someone professional who, just like you, wants your special day to be perfect and proves this by baking a marvellous wedding cake. The size of your guest list should dictate the size of cake that your order. A three tier cake can serve approximately 50 to 100 guests, while a 5 tier cake can serve around 200 or more guests. This is something that you will be able to discuss with your baker to ensure that your needs are met and that they are confident in baking a cake that is large enough for all your guests to enjoy. Knowing what conditions your cake will be exposed to is something to consider when choosing certain elements for your cake. A summer wedding hosted outdoors may be beautiful, but your buttercream cake will suffer as it starts to melt due to the heat. You should let your baker know about any circumstances that may affect your cake, and together you should be able to come to a decision that you are happy with. The two main choices to consider are buttercream and fondant icing. Generally, buttercream is chosen for its delicious flavour and fondant is chosen for its sleek, smooth appearance. Luckily you can have both (if you are willing to pay for it), as you can request for a layer of buttercream icing to cover the cake with a layer of fondant to make your cake look as beautiful as it will taste. Despite being the most popular icing choices, there are others to consider as well. Ganache, a rich and decadent icing made from cream and chocolate, could be the perfect choice for your cake depending on what you want. The colour of your ganache will be dark brown (unless you use white chocolate), although this can be decorated to elevate the aesthetic of the cake. Swiss meringue, a light icing made by whipping egg whites and sugar together, is another popular choice for those not looking for intense flavours. Swiss meringue pairs well with fruity flavours and its fluffy appearance can make your cake look whimsical and straight out of a fairy tale. The final touches will add extra bursts of flavour, colour and beauty to your wedding cake. Budget friendly choices include fresh fruits and flowers which can be applied by your florist (depending on the florist), or your baker, for a minimal fee. Handmade sugar paste flowers are a more exquisite and costly adornment to add to your wedding cake, as they require time and expertise to craft perfectly. Other additions to decorate your cake with include lace, moulded chocolate flowers, edible decorations such as paint and gold. For something that celebrates the magic of love, your wedding cake is definitely worth every dollar. You should display your magnificent cake to your guests before it’s served to your guests to eat. Having a table dedicated to the cake allows you to create an eye-catching presentation for your guests to be amazed by. 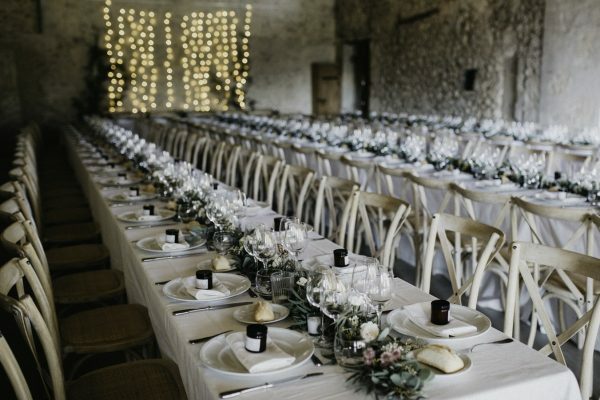 A round cake will be complimented by a round table, while other more linear or abstract shapes will suit a rectangular table. After a table has been chosen, decorate it to match the cake and the theme of the wedding with drapery, flowers and anything else you like. Originating from England in the Victorian era, the groom’s cake was traditionally more rich and intense than the bride’s. Strong chocolate flavours are quite popular, and stay true to the tradition. This cake can reflect the hobbies and passions of the groom with its design and decoration, or can be a more simple cake to contrast the flavours of the bridal cake. Depending on what you want to do, you can give your guests slices of the groom’s cake as a memento of the night, or give your guests a choice when it comes to dessert. There’s a lot of wedding cake myths out there – most of which don’t have any bearing with the truth. 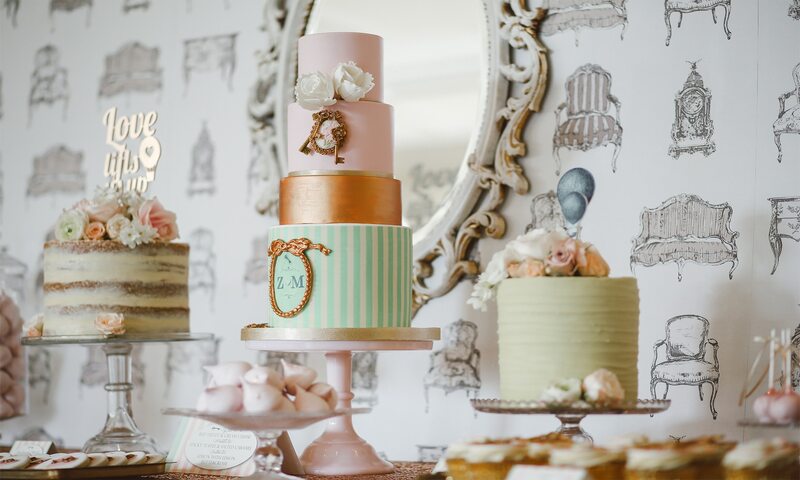 When making decisions on what kind of cake you’ll have – stick to the advice of your wedding cake maker who will have the insider knowledge – after all they’ve no doubt made hundreds of cakes over the years!. Whether you decided on a specific cake that you wanted for your wedding first, or planned how you want your wedding to be, you need to make sure that everything makes sense thematically. Deciding on how you want your cake to look should be done near the end of your wedding planning, after you have already decided how the venue will be decorated and the dress code for the event. 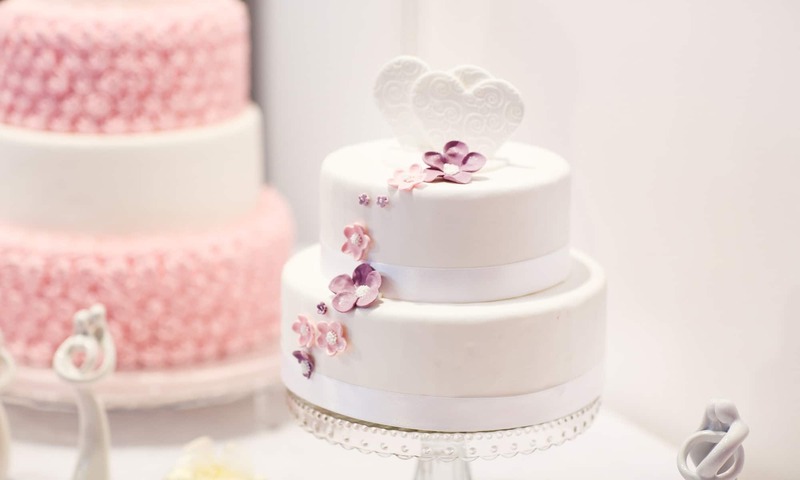 Matching the cake to elements such as a bridal dress, the decorative theme or even the menu will bring the wedding together as opposed to leaving your guests confused by your choices. To wrap up our top 10 tips, we just have one more piece of advice which is to have fun! It’s not that often that you get to be a bride or groom so make sure you enjoy yourself with a nice piece of cake.